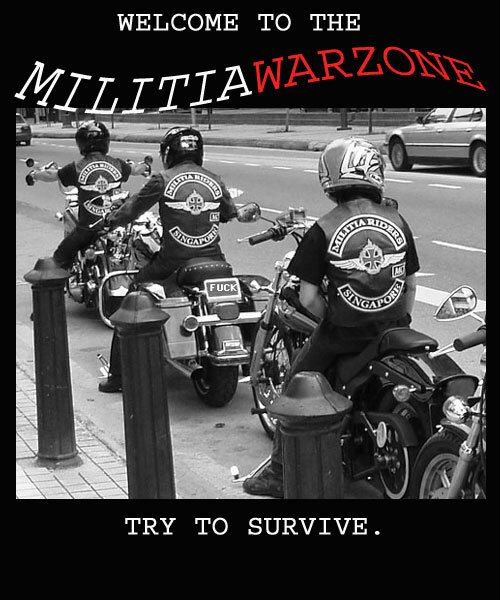 Ride your V-twins and other motorcycles with pride and discipline amongst all others on the road. Foster close camaraderie and unity within the group so that true brothers are reborn to create a strong motorcycle club. Gain the respect of all. Expect full commitment and dedication from each other. Raise a litt'le Hell and Ride with Pride.